Among many devices we use today, cameras are playing one of crucial roles for capturing beautiful moments in our daily life, and as we as people are emotional beings this really means much. 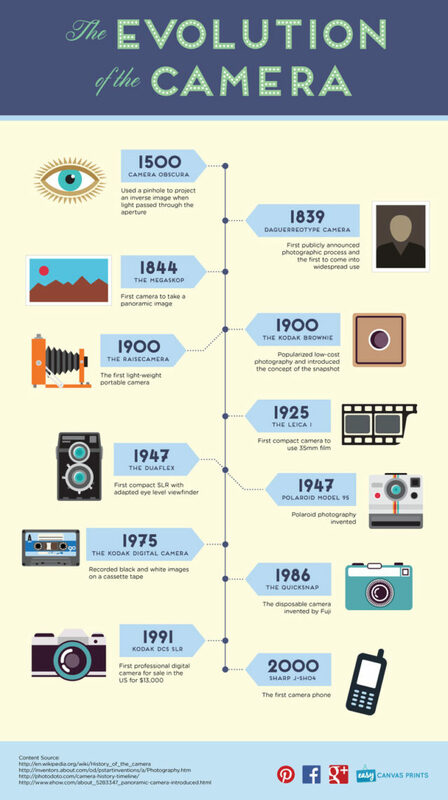 But, it took many years to create camera that we use today, be it shoot cameras, compact point, cameras on smartphones or strong DSLR’s. It’s really interesting to see how the camera is actually developed so I will start from beginning. The first form dates back all the way to 1500, if you would believe. 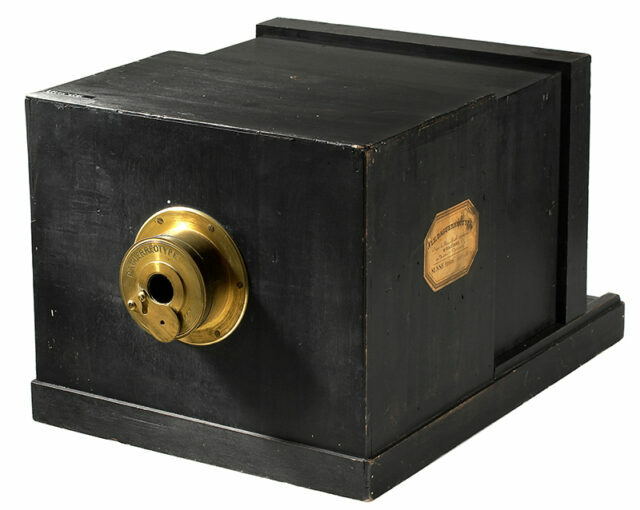 It was called pinhole camera. Chinese philosopher Mozi was observing light rays that were falling down the walls in dark room through small pinhole from the other side, he saw world as being upside down from outside. Mozi was immediately struck by this fact and he continued to research finally reaching conclusion that light is traveling in straight line. This was first humble beginning and building block for all the upcoming modern cameras. This discovery of inverted picture through pinhole was great but there were no possibilities to store the final results which made this method useless. But in 1839 french Artist Louis Dauerre has developed method of storing images that were projected, on a shiny mirror. This process has opened a way for all the next cameras for filming that were in use at that time. 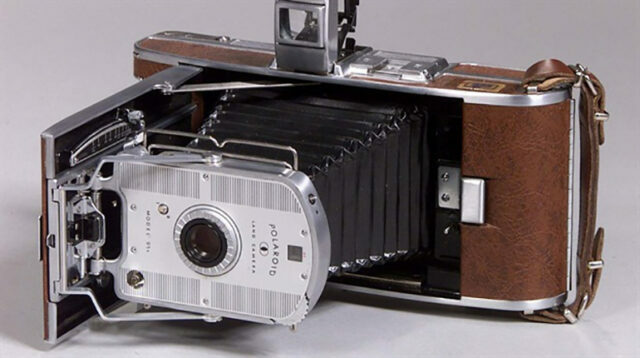 Back in the day everyone wanted to have a camera but they were looking like heavy, unattractive and bulky boxes. In year 1900 Reise Camere changed the game completely. This is perceived as one of the first portable cameras that was more light weighted compared to others that were available to buy. This camera was the first thing everyone was looking to have when shooting photos or traveling. Then 25 years later Leica I was made. This was also the first 35mm compact camera. This model served as a mold from everything that would come next. More and more cameras are going on the market and it’s becoming a device seen practically everywhere, even though process of developing photos after taking them was really job that consumed lot of time. 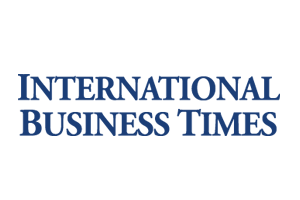 Company that was named Polaroid saw a problem in it and decided to fix it by dividing entire process in only few seconds. Polaroid created Model 95 and shoot in onto market. This kind of camera allowed photos to be printed immediately on special paper that was supplied by same company. At this point, photos that were instant gave a new reality and produced total evolution of cameras. Cameras stopped being bulky heavy boxes and started to be portable, and the long process of photo developing has been zipped down to just a minutes. In 1975, a famous company Kodak created first world’s digital camera. 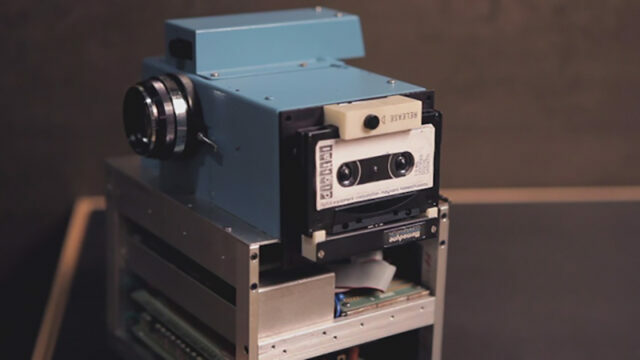 It had CCD sensors for capturing light information and recording tape so it can store all photographs. This was like a glimpse into future, everything was starting to be digital. But, first digital camera for the global market and private use was available in 1991, for a big price of $13,000 dollars if you wanted to buy one for yourself. Sure there were not any doubts that cameras are getting smaller and smaller, but if you asked someone back then, they sure could imagine how compact cameras would really become. 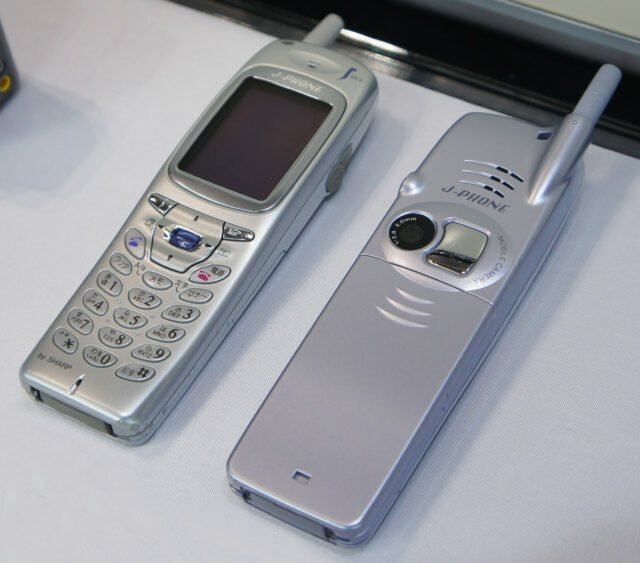 The Sharp company in year 2000 had installed little camera on the back side of phone which could allow users to take and display images instantly. This was also the first phone with built in digital camera. In 2007, not so long ago came the revolutionary Iphone from Apple and with it digital cameras get a new life. Camera in iPhone had amazing technology at that time and delivered stunning photos no mater what the light condition was. Many companies were focused on creating cameras that are used for outdoor and indoor moment capturing for regular customers but GoPro was trying to succed in creating something that is for individuals that love adventure so they could also capture it. 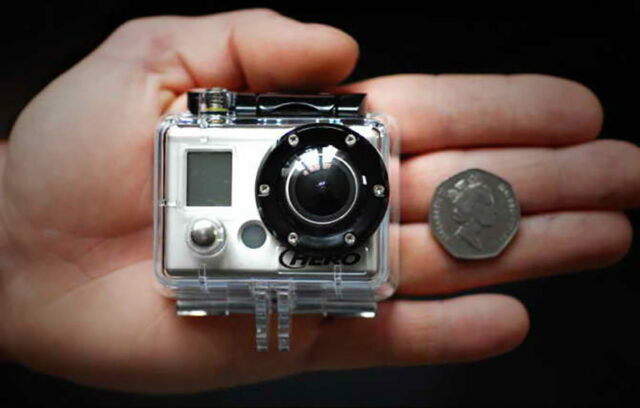 With the mdel HD HERO Go Pro made camera that was able to film footage in 1080p which is high quality resolution. You could take this camera whether you went for surfing, mountain biking or any other adventurous sport. There’s one interesting fact, Felix Baumgartner that jumped from space had 6 of these GoPro cameras on his suit that helped in capturing the whole event. Now we have high -end DSLR’s such as Nikon and Canon brands. These are very professional digital cameras that can capture stunning photos of amazing quality and record video too. If you are skilled, you can even record something that is close to movie quality video. Imagine that in near future you can have DSLR power camera in a size of a coin. After all the years of innovative advancements, cameras posses super portability and power packed with many additional features. Billions of people around the world are having camera with them and capturing moments on a daily basis.